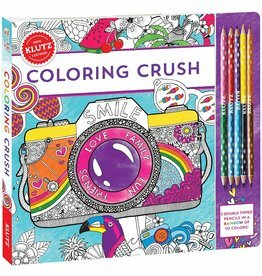 Klutz - Grow Children's Boutique Ltd.
Klutz creates award-winning, premium activity kits for kids and kid-minded adults. 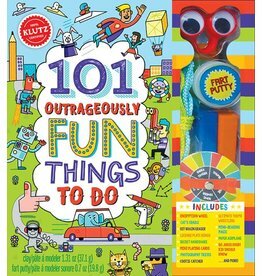 Since 1977, Klutz has kick-started creativity by combining crystal-clear instructions and a silly sense of humor. 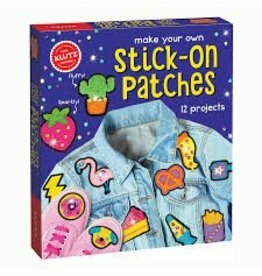 Our kits are 100% Klutz certified and include everything you need to get started. Our mission is simple: Create wonderful things, be good, have fun. 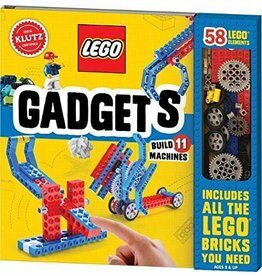 Perfect for any budding engineer with a sweet tooth! 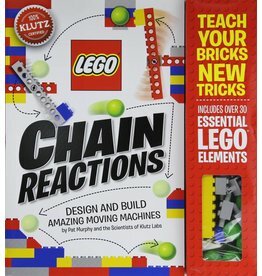 Teach your bricks new tricks! 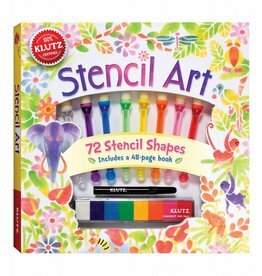 Stencil Art comes with an eight-color, pigment-ink pad and eight beautifully color-coordinated foam-tipped dabbers. Dabbing da Vincis squish the foam tip on the ink pad and then dab-dab-dab vibrant color on their paper. 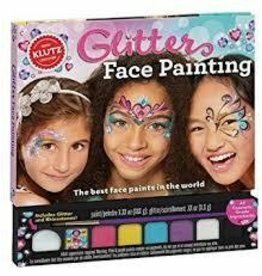 Klutz knows Face Painting, and now there?s more! 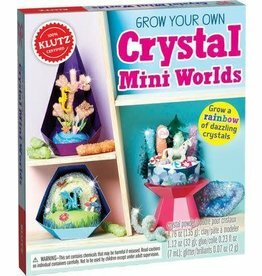 Grow your own magical mini worlds while exploring the science of minerals and crystal formation! 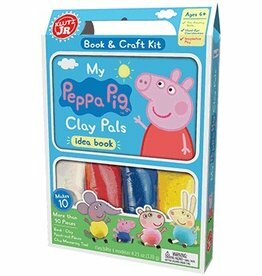 Each kit includes materials needed to create 3 different dazzling projects: a dragon's cave, a unicorn's forest, and a seahorse's coral reef. 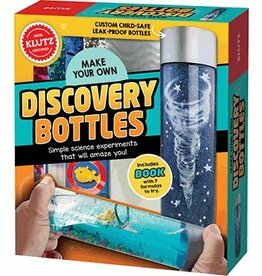 Make, experiment, and play! 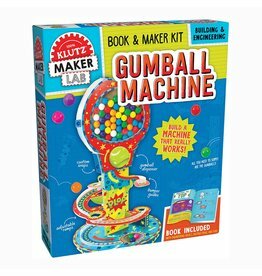 This activity kit will have you building 11 machines including a gravity powered car and a wacky boxing robot. 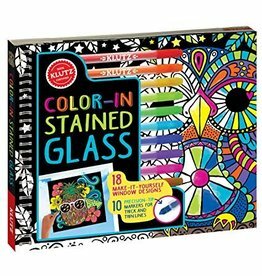 Let the sun shine in with this sensational repackage of Paper Stained Glass! Bring one-of-a-kind flair to fantastical designs!